Rockying presents to you an exclusive food journey that this state of spices offers.Our Food Notebook marks Kerala as the best spot for mad hoggers who are crazy about South Indian food. Curiosity awaits our exclusive photographic journey that brings out the best of Kerala. Time for some visual food spa, folks! Delve into the softness of freshly steamed idlis and creamy coconut chutney and realize the dual existence of mankind- one on your food plate and one as a quintessential human. Kerala offers this delicacy in every nook and corner and it promises to change every Indian into a South Indian food fan. Slurrrrp is the word for this and nothing more. People in South India treat Sambhar as their beer and it won’t be wrong to say that they binge drink on it. 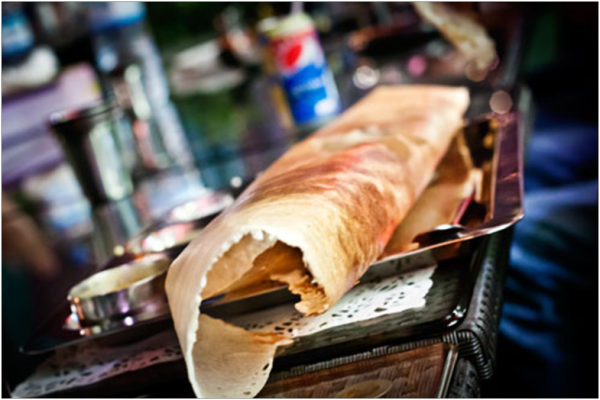 Dosa is the most amazing thing on earth created by South Indians and Rockying’s Food Notebook lists this as one of the healthiest diets around the world. Photo Credit: Photo used with permission of Shreya Lall. Copyright in this image is owned by the original photographer. Reprint rights available with permission and acknowledgement. Rockying is simbly not rambling when it says that Kerala’s 'chai ki patti' is to die for. Having tea is a ceremony and people in India spend time actually doing it. Kerala is dotted with hundreds of tea shops that sell vada and chai. Suit your taste from liquor teas to green teas to many exotic brands. This is Kerala’s delightful brew. 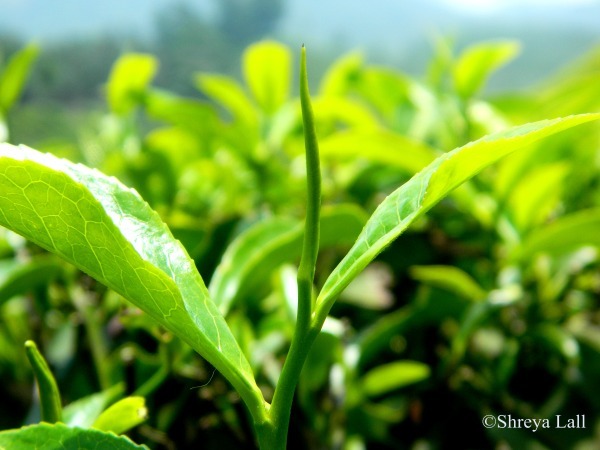 If you are tired of sipping it up, you will surely not get tired of visiting sprawling plantations. A tip: do not forget to mention the kattan of your cuppa. Kattan signifies the strength of the tea that is, strong, medium or light. Nirvana. White gajras and Kerala Porottas, these two are the most commonly found things in Kerala. 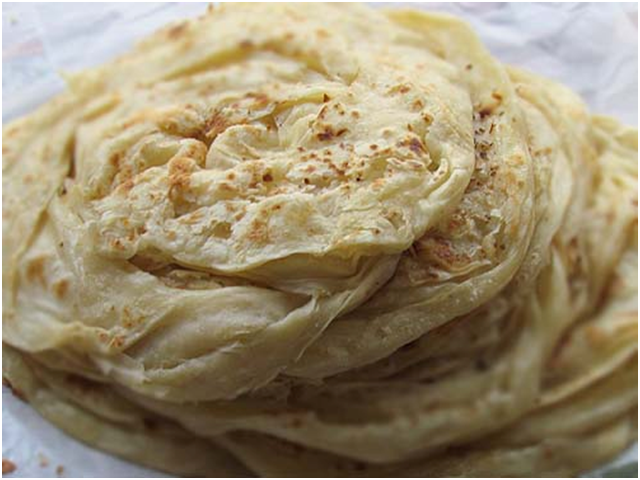 It is not our plain tawa roti, not a naan, and nor it is our North Indian oil-dripping parantha! Porotta is extremely soft and prepared in pure ghee. Health freaks can choose to prepare it in olive oil. 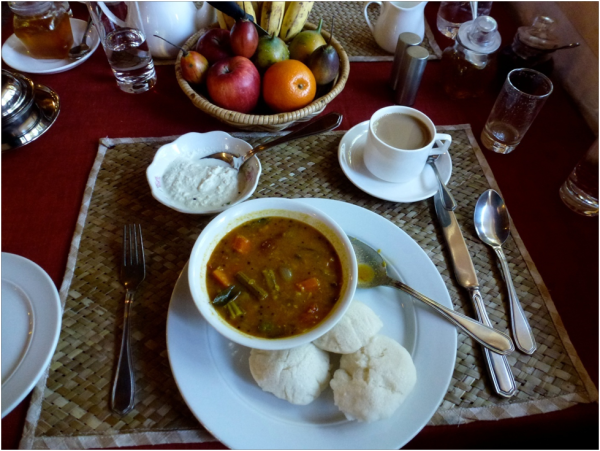 Keralites have it with vegetable curries, mutton gravies or simply have it with tea. Additional ingredients are egg and milk that makes Porotta get the highest YUM-quotient in the city of temples. Well. You must have used that lip balm of yours or a body butter that boasts of having been made of passion fruits and the like. Here it goes. 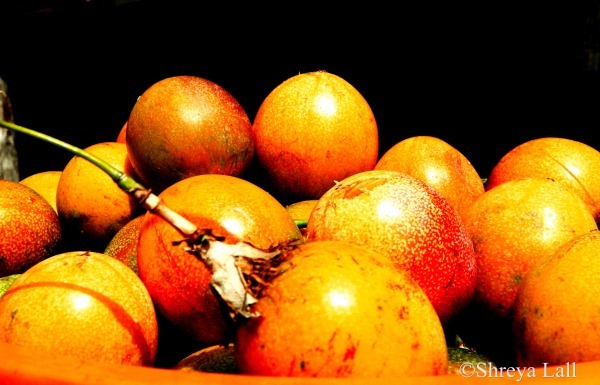 Passion fruits are as cheap as Rs 5 to Rs 10 in Kerala and can be found in excess!!! Go gorge. Unlimited. Rub it on your skin, eat it up or simply auction it out- Kerala offers the best of fruits in excess and can exhibit your fruit obsession at its best. Many experts say that healthy food should be made more available and affordable and Rockying says for that Kerala should be a destination MUST. A little bit here, a little bit there… beaches have it, houses own it, it grows in the wild, it is cultivated in huge farms- if you do not have coconut water and its sweet meat, the experience truly remains incomplete. Just imagine: the Kovalam beach, the setting sun and a coconut in hand. Scribble this on your list of must-haves, please! Kerala is the only state where you can turn into a professional hogger and yet not feel too acidic. Pumping heart beats? Mind it, Kerala can indeed give you a cardiac arrest. For good!